Do You Need A Case For Your Epiphone Rivoli? Bought this case as I heard it fits an Epiphone Rivoli Bass and it does so perfectly. The bass doesn't move about inside as it's a nice snug fit and it wasn't too long at all. 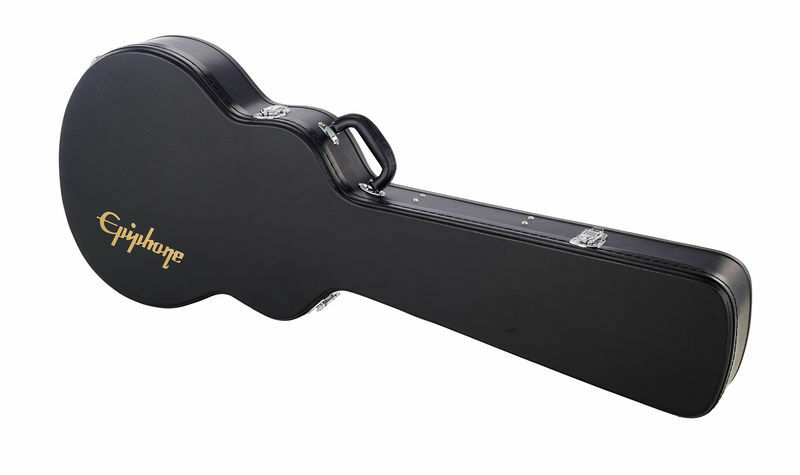 I have ordered a few Epiphone Hard Cases over the years and they are all high quality cases for the money. Solid construction, soft fur on the inside and a compartment for spares and accessories too. Thank you Thomann! 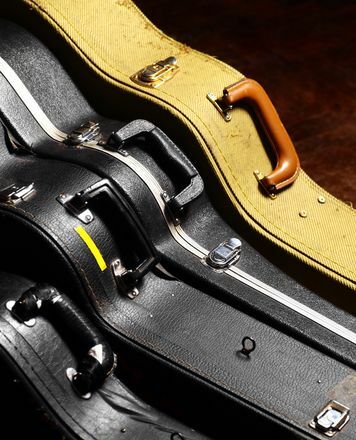 Jack Cassady Bass Case - Perfect. ID: 152742 © 1996–2019 Thomann GmbH Thomann loves you, because you rock!